ORIGIN: Rock Creek, Montana, U.S.A. 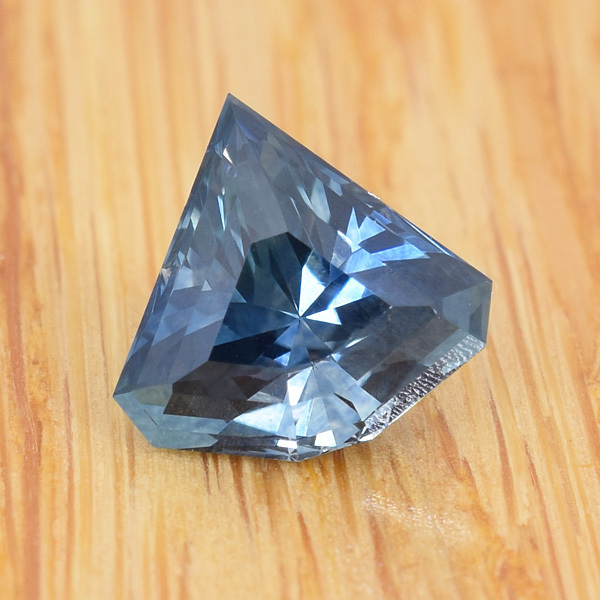 COMMENTS: An unusual Montana sapphire I cut in a fancy barion design that is sort of like a short arrowhead. GO TO MAIN PAGE or use your browser's back button to return to the previous page.